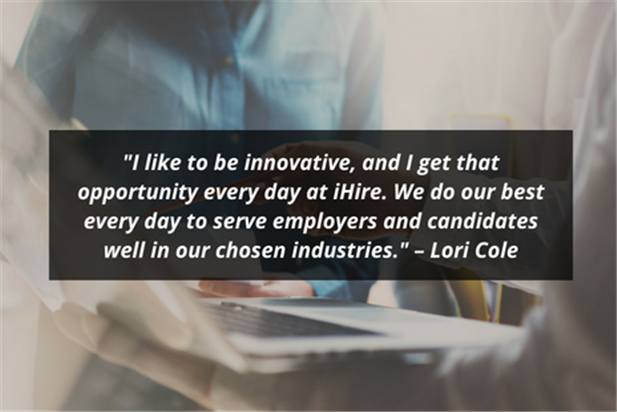 Meet your iHire Customer Success Team Member, Lori Cole! Lori leads our Customer Success Team and also plays a key role in new product development. Meet your iHire Customer Success Team Member, Dawn Fischer! Dawn provides stellar customer service and project support for numerous departments. 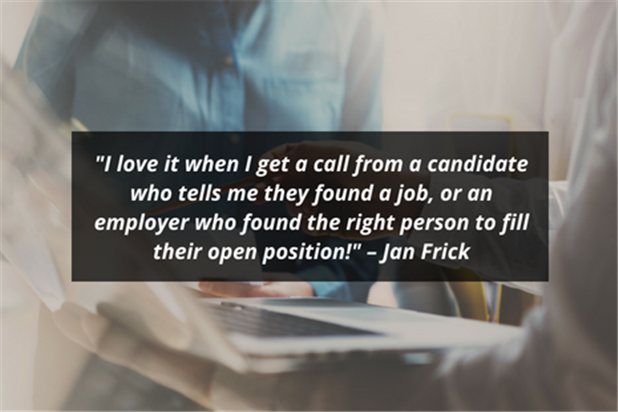 Learn more about Customer Success Team Member Jan Frick and what she loves most about being a part of the iHire team.